Welp. 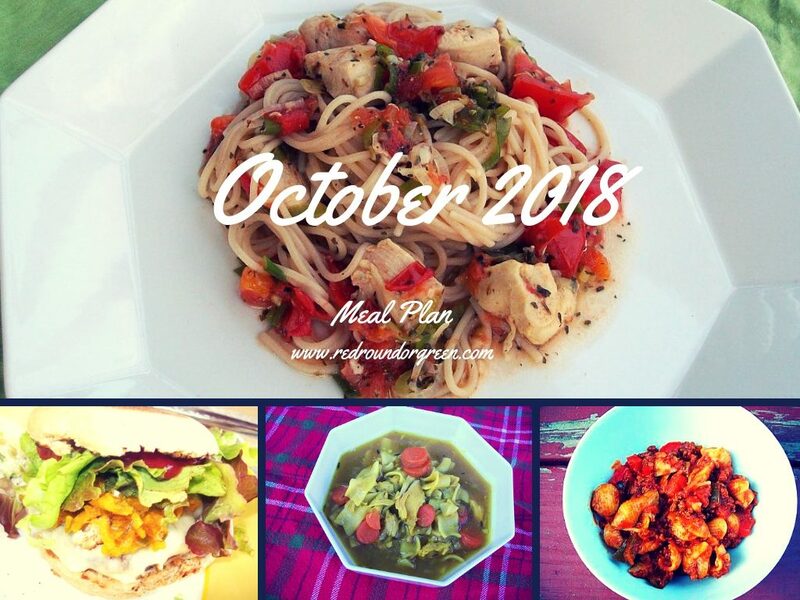 As evidenced by the fact that I never even got around to posting the September meal plan, last month apparently lasted approximately 30 seconds. It’s October, and I have basically no memory of anything that happened in September — it’s just a vague, hazy blur of business travel, chauffeuring kids to various activities, and adjusting to all the new routines that have come with transferring the boys to two new schools, part of which includes getting up at an hour that my personal internal clock considers barbaric. September was so crazed, in fact, that we already used up part of the stash of meals I’d popped into the freezer in August, because the calendar just did not support us handling dinner like sane, normal human beings. There were also — full disclosure — a couple of delivery pizzas and some takeout from the local clam shack in the mix. Basically what I’m saying is, phew, we got L. launched into his middle school career relatively okay (MIDDLE SCHOOL, ACK) and P. settled nicely into his new elementary school for Grade 4, and J. and I did a bunch of other stuff that kept family and household and careers and so forth moving along, but I’d rather not have to repeat a month like that again for a while. Enter October: AKA, the beginning of the holiday madness. Because sure, why WOULDN’T I want to start planning for Thanksgiving and Christmas right now? This entire month’s meal plan is less about staying a step ahead of myself and more about putting together a list of dinners that I think will work really well for “survival mode.” It seems like I can’t really predict what’s going to end up on our calendar from day to day anymore; every week something new crops up, like L. getting a big part in the school drama club show (surprise! rehearsals!) or P.’s piano lesson schedule changing. Or J. being offered a new job with a whole different schedule from his current one. Or school dances, or concerts, or outings with friends. Everything’s good but everything’s crazy, and until (unless?) we settle down soon I’m mostly just thinking about: 1) What will people want to eat? 2) What will I feel like cooking? 3) What will be relatively quick and healthy? 4) What will not cost a fortune? And we’ll go from there. Saturday, 10/6: Date night for me and J. I’ll pull together something for the kids — probably leftovers, as I bet there will be plenty. Wednesday, 10/31: Halloween! We’ll probably do the kids’ usual “mummy hot dogs” before trick or treating.